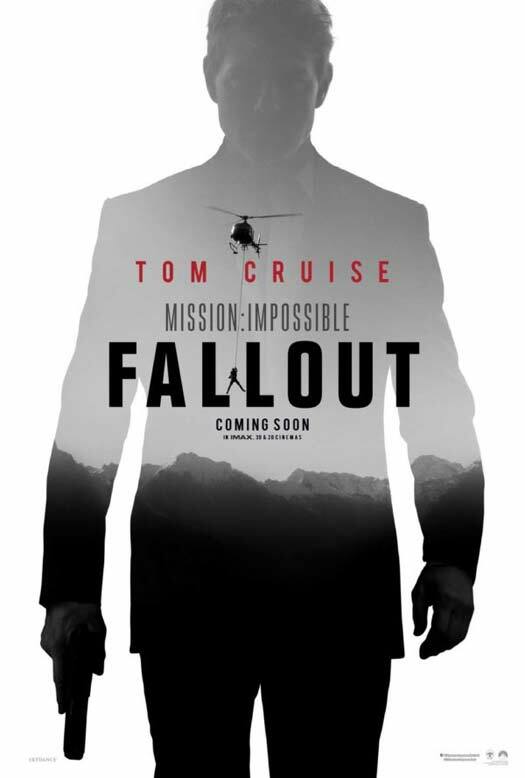 Tom Cruise’s Mission Impossible: Fallout is all set to hit the theaters soon and its trailer will be revealed on Monday, 5th February. But before the magnum opus arrives, here is the list of 6 movies of Tom Cruise you just cannot miss. This movie is crazy coming-of-age black comedy with a stupid premise. It is written and directed by Paul Brickman, making his directorial debut. It stars Tom Cruise and Rebecca De Mornay. The film launched Cruise to stardom. It covers themes including materialism, loss of innocence, coming of age and capitalism. Did you know, back in 2000 Magnolia was the film where Cruise was nominated for the Academy award? 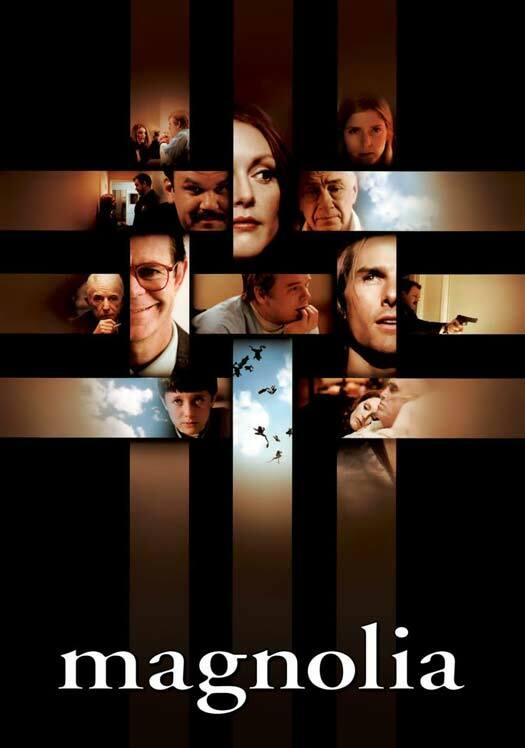 It is co-produced and directed by Paul Thomas Anderson. The film stars Jeremy Blackman, Tom Cruise, Melinda Dillon, Philip Baker Hall, Philip Seymour Hoffman, Ricky Jay, William H. Macy, Alfred Molina, Julianne Moore, John C. Reilly, Jason Robards and Melora Walters, and is a mosaic of interrelated characters in search of happiness, forgiveness and meaning in the San Fernando Valley. 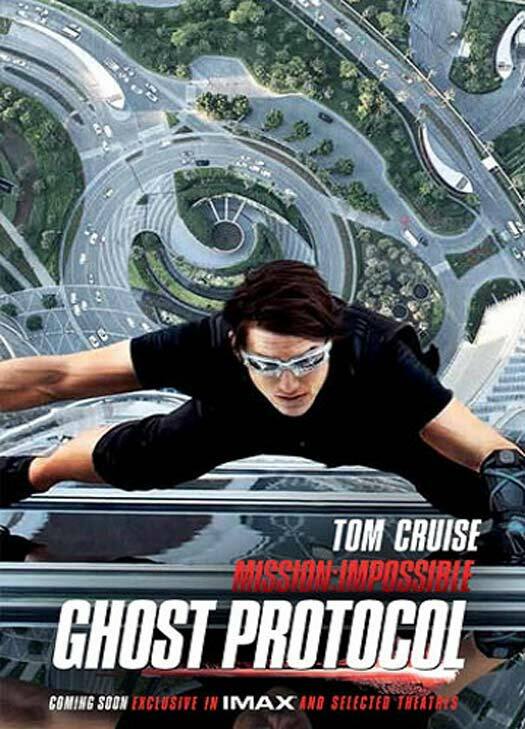 Tom Cruise was climbing The Tallest building in the world with ease in this film. It is directed by Brad Bird and written by Josh Appelbaum and André Nemec. 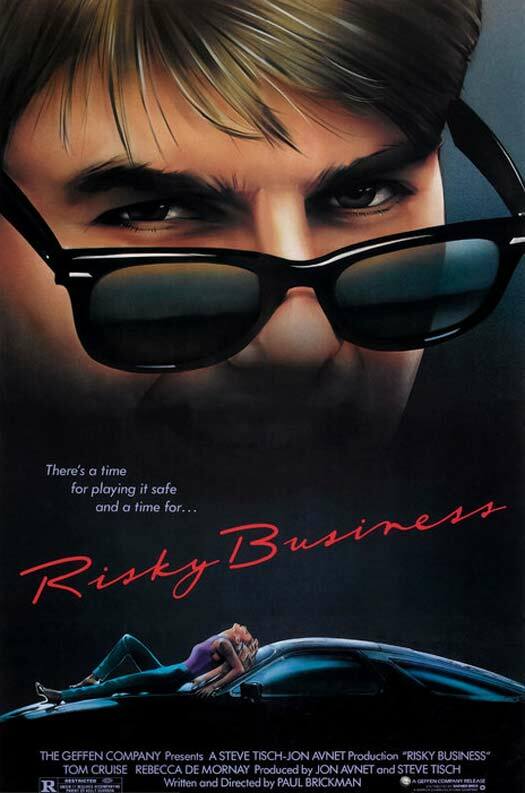 It is the fourth installment in the Mission: Impossible film series, and also Bird’s first live-action film. It stars Tom Cruise, who reprises his role of IMF agent Ethan Hunt, alongside Jeremy Renner, Simon Pegg, Paula Patton, Michael Nyqvist, Anil Kapoor, and Léa Seydoux. 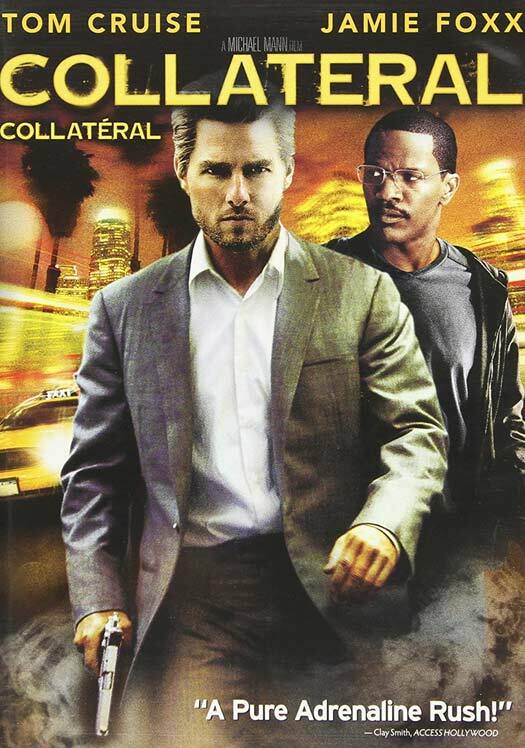 Collateral is one of Tom Cruise’s most subtle performances of the modern era. It is directed by Michael Mann and written by Stuart Beattie. It stars Tom Cruise cast against type as a contract killer and Jamie Foxx as a taxi driver who becomes Cruise’s hostage during an evening of the hitman’s work. The film also features Jada Pinkett Smith and Mark Ruffalo. The concept of this film was interesting with Tagline LIVE, DIE AND REPEAT. 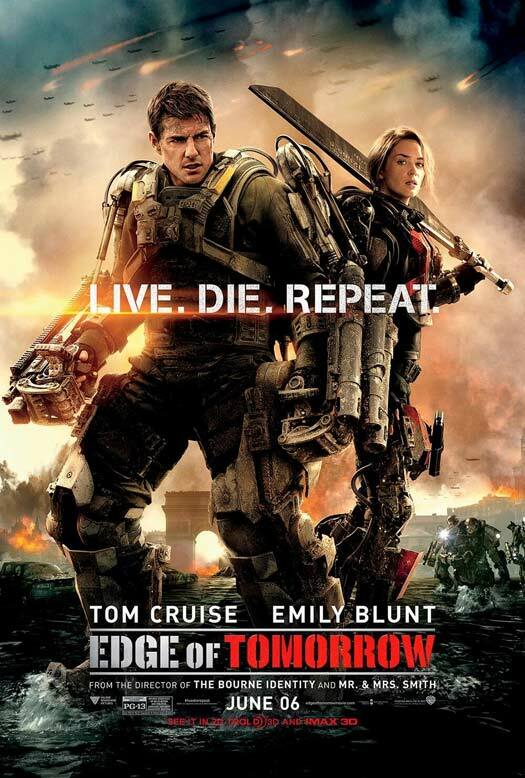 American science fiction film starring Tom Cruise and Emily Blunt. Doug Liman directed the film based on a screenplay adapted from the 2004 Japanese light novel All You Need Is Kill by Hiroshi Sakurazaka. Prepare to watch Tom Cruise in his most daredevil avatar as Ethan Hunt in Mission Impossible: Fallout, trailer releasing Monday, 5th of February. The post As Mission Impossible: Fallout Arrives Here Are 6 Tom Cruise Movies You Just Can’t Miss appeared first on Koimoi.